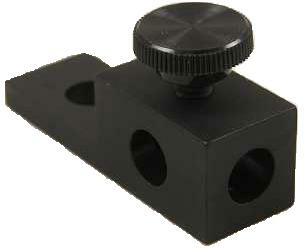 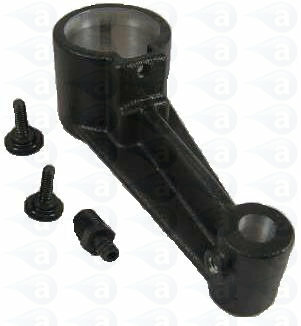 Production master rod clamp assembly for accepting either 4 Inch or 6 Inch mounting rod. 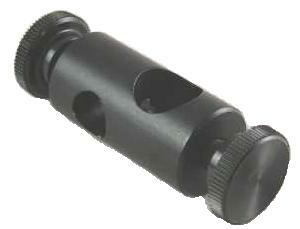 Adjustable knob for secure attachment. 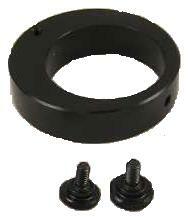 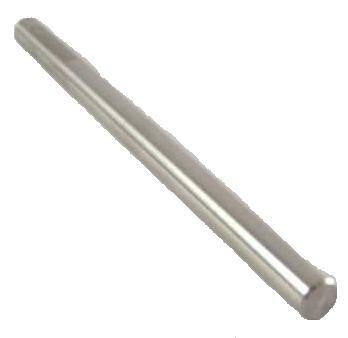 Can be used with bench stand 918-000-033. 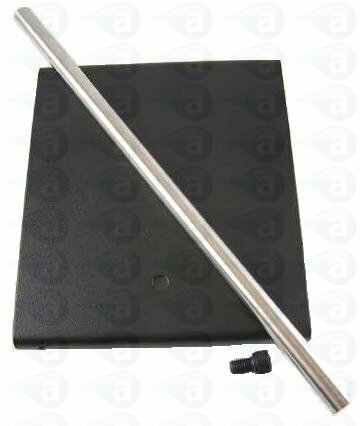 Allows for hands free dispensingpensingLtd. 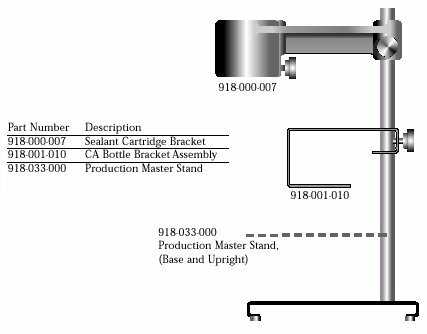 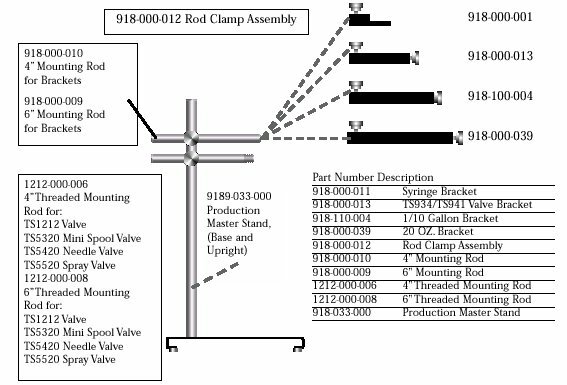 Summary: Production Master Rod Clamp.